May 31, 2017, 1:52 p.m. Welcome to the third installment in a series that delves into the latest insights from the YouGov Affluent Perspective 2017 Global Study. Each year, we study the attitudes, lifestyles, values, and shopping behaviors of the world’s most successful households. With the presidency of Donald Trump has come more political division among the American populace, and the affluent are no exception. Now that Trump is in the White House, affluent consumers are planning to spend their money in very different ways. Based on our 2017 Affluent Perspective Study fielded in February and March, 41% of U.S. households with incomes of $150,000 or more approve of how Trump is handling his job, while 49% disapprove. Those who disapprove are firm in their opinion, as a whopping 83% of them say they strongly disapprove. 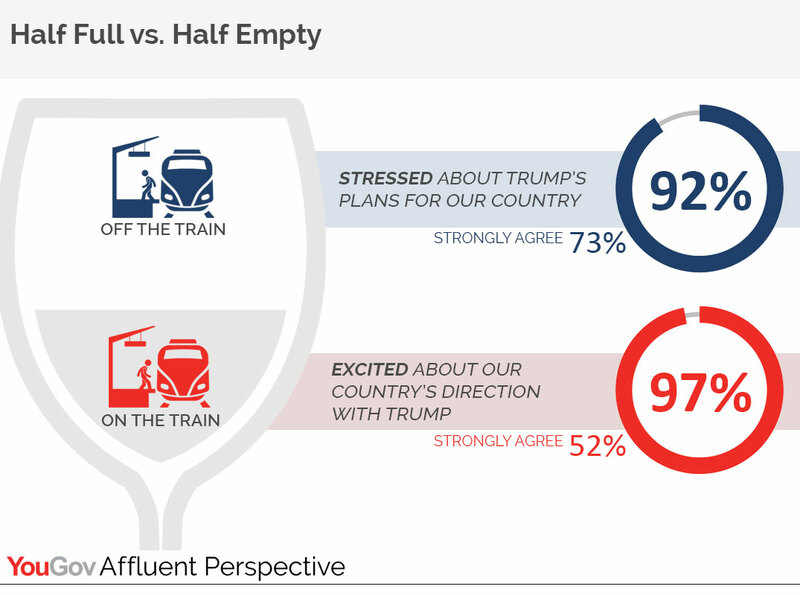 The ideological divide between affluent Trump supporters and affluent Trump detractors is evidenced by their everyday concerns. 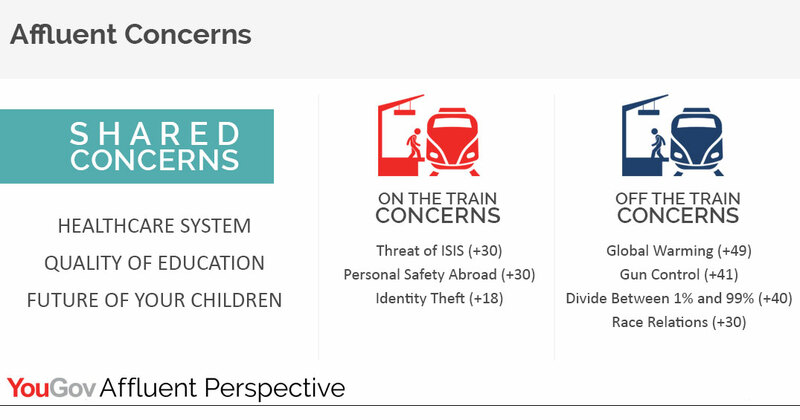 Those on the Trump Train are most concerned with identity theft, the threat of ISIS in the U.S., and personal safety while traveling abroad. Those off the Trump Train, however, are more concerned with race relations, gun control, global warming, and income inequality. Despite all these differences, Trump’s affluent supporters and detractors share three concerns: healthcare, education, and the future of their children. Perhaps the most glaring indicator of discord among the U.S. affluent appears when assessing what they think Donald Trump and his administration mean for the future. Nearly everyone in favor of Trump is excited about where he’s taking the country (97%). Conversely, 92% of those opposed to the President are stressed about his plans for the United States. This division also surfaces when asking the nation’s most wealthy households how they hope to spend their money. Those on the Trump Train are feeling good about their personal finances, and therefore plan to increase spending on discretionary purchases. 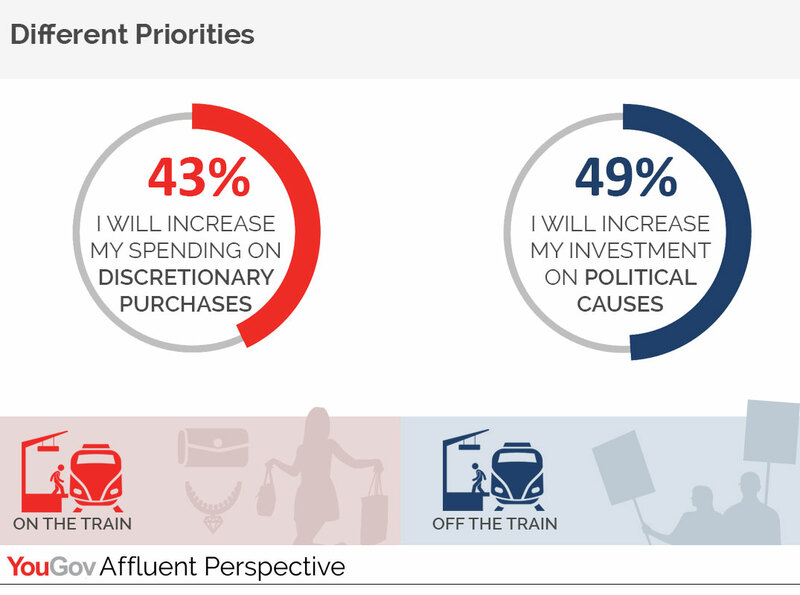 Those who aren’t have their priorities in other places, as nearly half say they intend to increase their investment in political causes. Overall, affluent Americans who approve of President Trump will increase their spending by 8% in 2017, while those who disapprove will decrease their spending by 3%. Trump supporters will spend 51% more than his detractors on fashion, 95% more on home décor, and 175% more on jewelry. Across eight discretionary spending categories, those who favor Trump indicate that they’ll spend 50% more than those who don’t. The bottom line? Those aboard the Trump Train will be an incredibly important driver of sales in the near future. 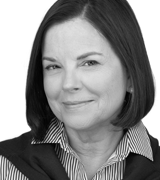 They’ll be present in stores, showrooms, restaurants, and lobbies, so pay attention to the mood of your customer-facing staff, and be mindful of your marketing messages. Now, more than ever, successful luxury brands will need to love their customers — unconditionally. In our next installment, we explore the specific traits affluent consumers want in a brand, now that quality has become ubiquitous.